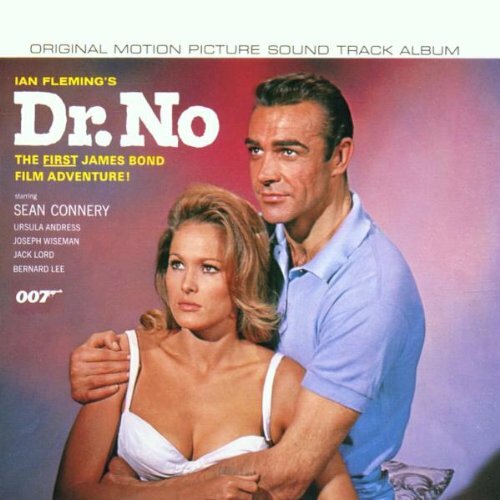 This new occasional series from your friends Brian & Sarah will start with "Dr. No" and work its way up to the most recent Bond adventure, and on the way it will discuss and critique all of the 007 theme songs and other relevant recordings. It's a dream come true for one of the hosts - and for Bond fans everywhere! 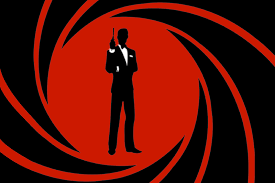 In this first episode, Monty Norman's "The James Bond Theme" is discussed, from its humble origins in an EON Film Production office all the way up to England's High Court of Justice. It's crazy, but shouldn't be too surprising for a song which has thrilled millions for 57 years now.